Independent Services Clears the way for you! Independent Services was founded in 2004 to provide snow removal services to customers of our sister company Supreme Sweeping Services and has grown into an industry leader serving customers throughout the midwest. Our customers who needed their parking lots cleared of snow began requesting maintenance services in the warm months, which encouraged us to include Parking Lot Maintenance services. Today over 200 customers rely on Independent Services Group for their year-round and seasonal property maintenance. Our team of experienced professionals, along with some of the finest equipment, ensures you will receive quality service every day. 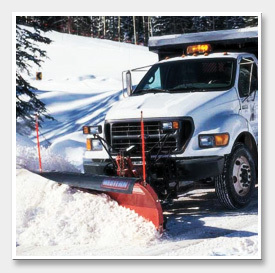 Providing complete snow removal and ice control services for commercial and industrial businesses is our specialty.